A Herondale is coming to Shadowhunters. 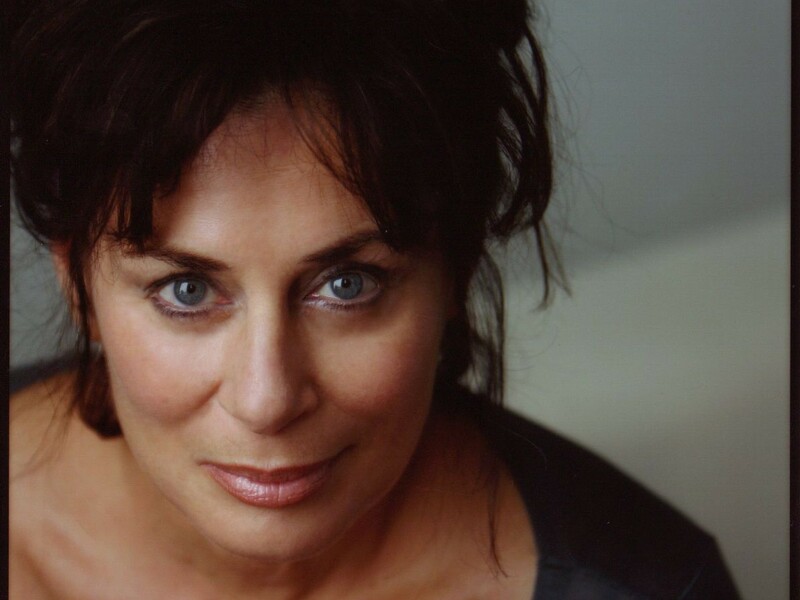 Mimi Kuzyk has been cast as Inquisitor Imogen Herondale in ABC Family’s adaptation of Cassandra Clare’s The Mortal Instruments, the network announced on Friday. oh my, By the angel!! They better not cast Sebastian before I’ve finished my drama school. Imogen was old as the hills in the books. Based on this casting, makeup will have a challenge.But only if the part of the story that features Imogen is true to the original character. I feel like they might do a ‘cool grandma’ look for Imogen, which can bee pulled off by a lot younger ages too, so I think she’s perfect!! (Also there are other pictures of her too) Can’t wait for Shadowhunters!!! I think she’ll do very well as Imogen. She shouldn’t smile so much, though: I can’t wait to see the Inquisitor Stare.